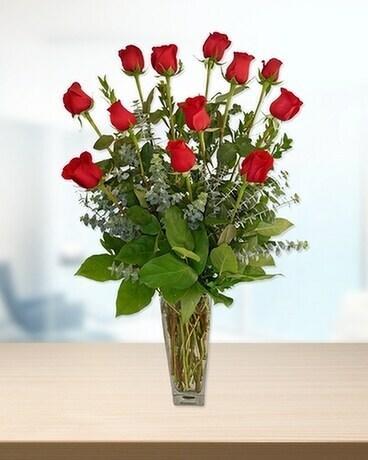 Twice as impressive as a dozen red roses, these two dozen roses are arranged in a classic vase. 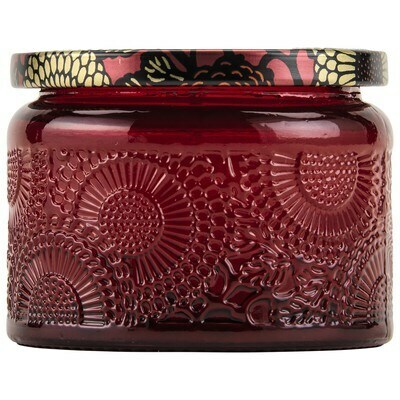 Send these and that special someone will be twice as thrilled. Make it extra special by adding a few stems of fragrant stargazer lilies. 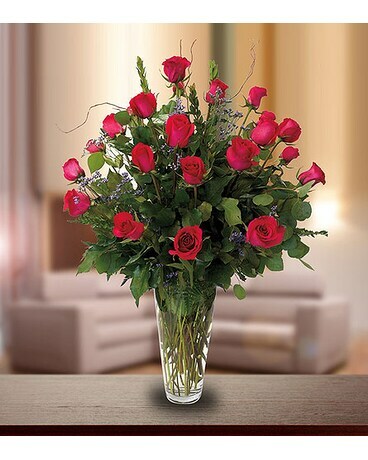 Twice as impressive as a dozen pink roses, these two dozen roses are arranged in a classic vase. Send these and that special someone will be twice as thrilled. Twice as impressive as a dozen white roses, these two dozen roses are arranged in a classic vase. Send these and that special someone will be twice as thrilled.